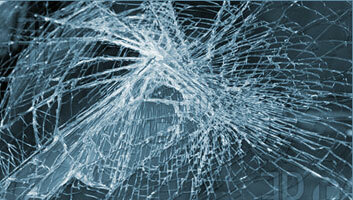 "Windshield Replacement & Auto Glass Repair"
Lowest prices in Ajax on all windshield replacement work. Quality mobile windshield replacement throughout Ajax. World class equipment and certified installers. 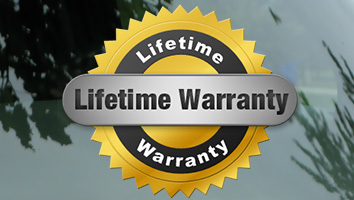 All windshield replacement services are backed by our industry leading Lifetime Warranty. Audi, Acura, BMW, Buick, Chrysler, Chevy, Cadillac, Dodge, Ford, GMC, Honda, Hyundai, Hino, Hummer, Infinity, Isuzu, Jaguar, Jeep, Kia, Land Rover, Lexus, Lincoln, Mack, Mercedes Benz, Mercury, Mazda, Mini Cooper, Mitsubishi, Navistar, Nissan, Porsche, Pontiac, Saab, Saturn, Smart, Scion, Subaru, Suzuki, Toyota, Volvo , VW Volkswagen and Westrenstar. With our “Free Mobile Windshield Replacement Service” you can save your time and not pay a penny more. 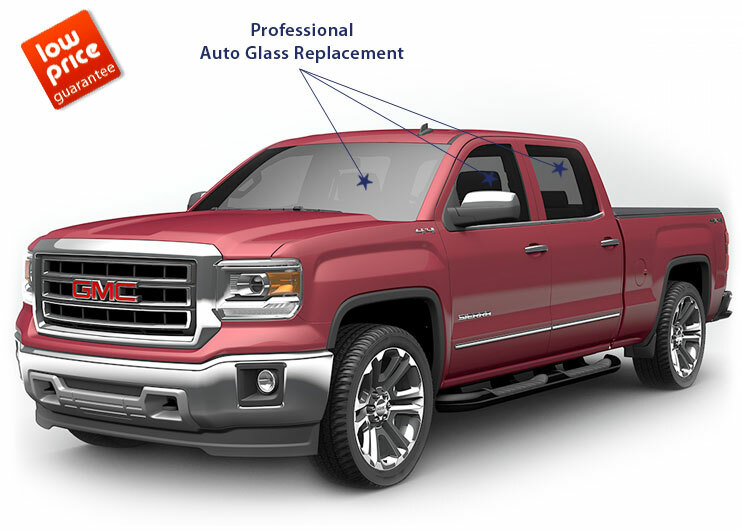 Instead of driving to our auto glass shop, our Ajax windshield replacement technicians will drive our mobile windshield replacement unit to your location and replace your auto glass on the spot. The quality of our mobile auto glass service is identical to in-shop services! When deciding which auto glass company to choose, it is very important to read the warranty. Most auto glass shops in Ajax claim to offer lifetime warranties, however you must also consider the fine print. "I called to get quote and to enquire about their mobile service because my vehicles windshield was shuttered. They explained everything and sounded honest. The price they gave me was reasonable so I told them to come to my house and replace my auto glass. The guy that come was very professional and looked like he knows what he was doing. My new windshield seems perfect. Thank you guys."